Looks like We Are Unlimited will be doing just fine with a little less McDonald’s time on their hands. 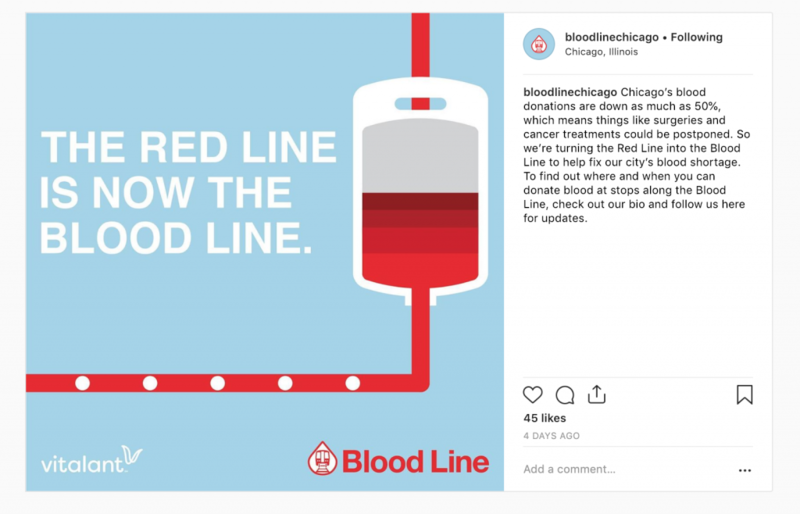 This past Monday, the agency launched an inventive new blood drive campaign with non-profit, Vitalant (formerly LifeSource), an organization that collects blood from volunteer donors and provides blood, blood products and services to nearly 700 hospitals in 22 states across the United States. 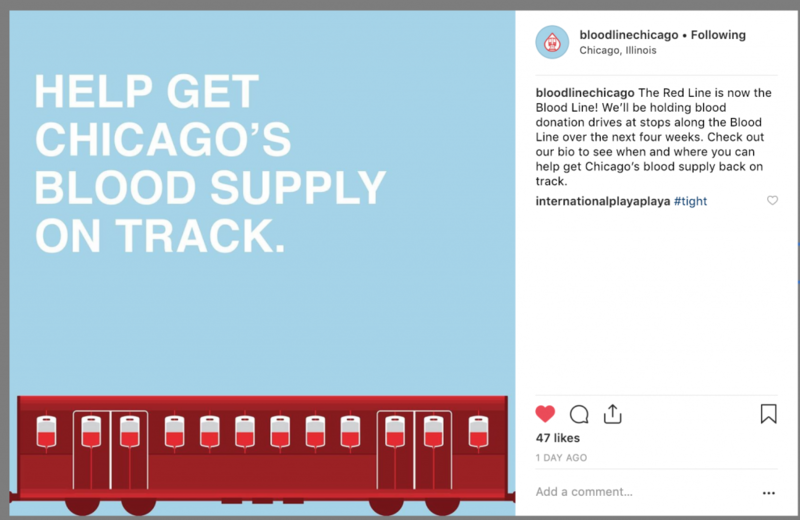 According to a statement from a We Are Unlimited spokesperson, Chicago currently has a critically low blood supply and urgently needs donors. How do you bring attention to this? 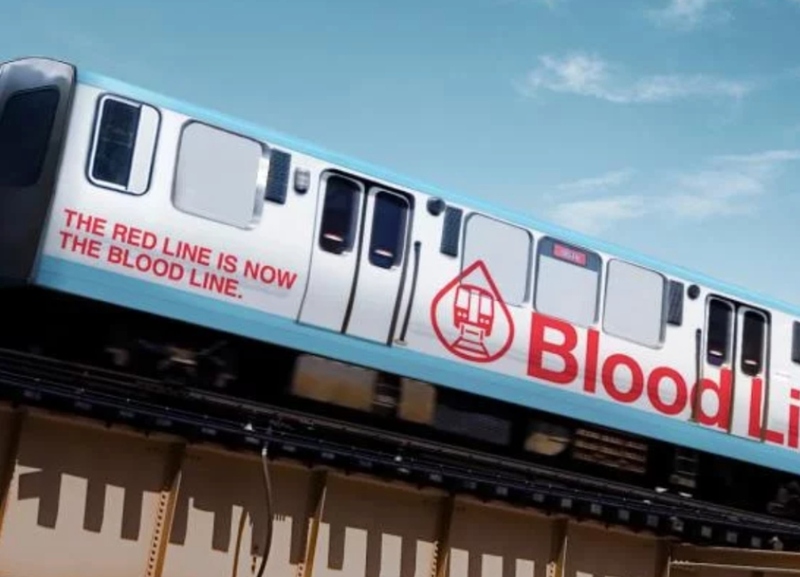 Well, by turning the CTA’s Red Line into the “Blood Line.” The exterior of two CTA Red Line trains will be wrapped with Blood Line imagery, as well as the full interior. Additional locations to donate blood along the Blood Line to come in the coming weeks. 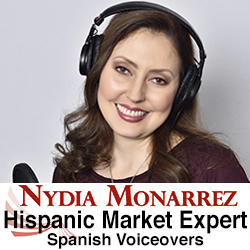 In addition to the wrapped train cars, the campaign consists of elements such as in-station posters, digital platform media, digital street-level media, and a social media push. 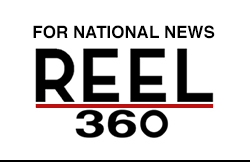 The initiative, which was reportedly created by summer interns given a pro-bono assignment, will run for four weeks.